Don't make IT and data security an issue. 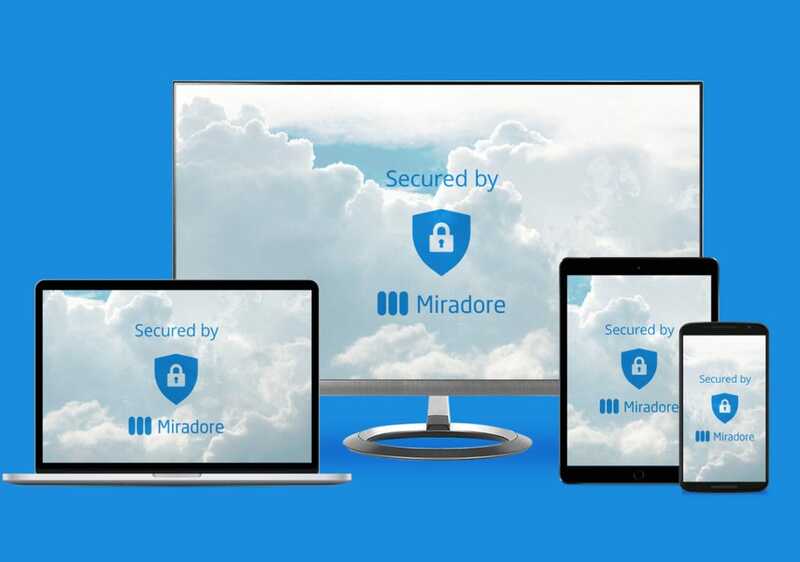 Protect and control your devices with Miradore Mobile Device Management. 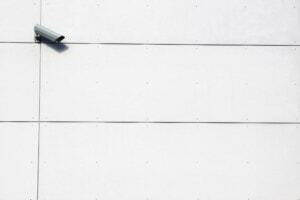 Don't make data security and compliance an issue. Protect and control your devices easily with Miradore Mobile Device Management. There is no single, correct answer in security, as there are always a number of factors to take into account, such as business needs and the tolerance for risk. However, Miradore has developed a defense against the most common security threats. This is a first step for small- and medium-sized organisations in their journey to protecting themselves in cyberspace and to stay compliant. Read more about how Miradore Mobile Device Management, can help you stay compliant, guard against the most common security threats, and demonstrate your commitment to security. For any business or organization operating in Europe, May 25 2018 was an urgent deadline. The GDPR, while a huge win for consumer rights and privacy protection overall, requires action for anyone who collects and stores personal information, such as names, e-mail addresses, and phone numbers. 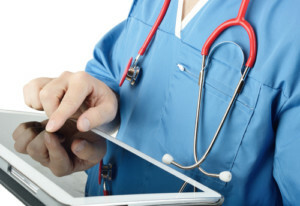 Data protection regulations, such as HIPAA for the healthcare industry, help keep our most personal data safe. We’ll take a look at the implications of this regulation below, from the perspective of using Mobile Device Management with Miradore Online to secure smartphones and tablets. 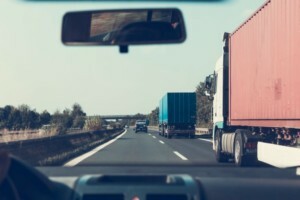 Miradore’s Enterprise Mobility Management (EMM) solution can help trucking companies and operators in three key areas: Securing the devices (as the ELD is capturing critical driver and vehicle information),installing and updating apps, and enforcing device restrictions. Tyler Technologies provides software and services for all types of government purposes. The search for a mobile device management product led them to an alliance with Miradore. “With Miradore MDM, we can now protect, manage, and control our devices,” says Brian McGonagill, Product Manager, Incode Public Safety, Tyler Technologies. Miradore is thrusted by thousands of organisations around the globe. Join these organisations in securing your devices with Miradore MDM. 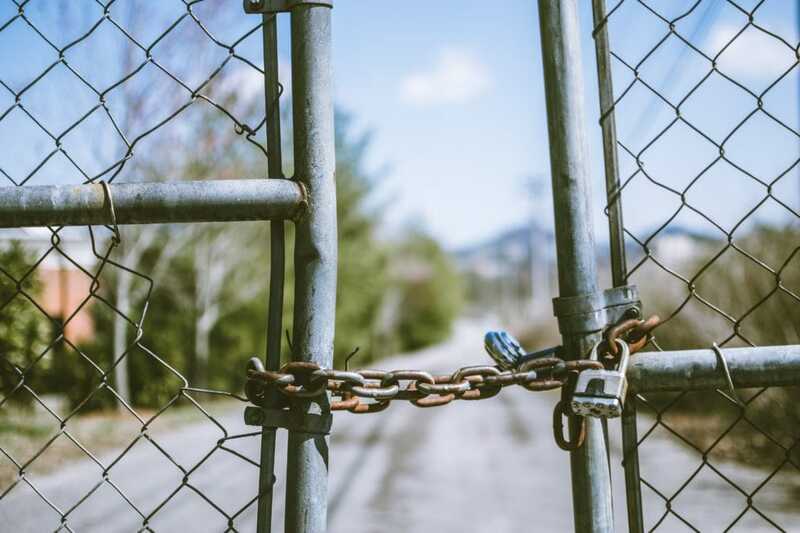 Ensure data security and compliance by enforcing safe passcodes, screen locks, work profiles, containers, and emails; encrypt all confidential content. Gain total control of configurations, installations, and analytics to restrict or direct application use; track location, enhance reporting, and maintain inventory data. Automate device enrollment, business policy deployment (including tagging), and platform integrations with Miradore API. MDM can help your organization become and stay compliant with increasing regulation worldwide, including GDPR, HIPAA, CJIS and the ELD mandate.